Our Master Gardener Training Class is designed to train our volunteers to serve their community educating the public on horticulture. The Master Gardener program offers a minimum of 50 hours of instruction. 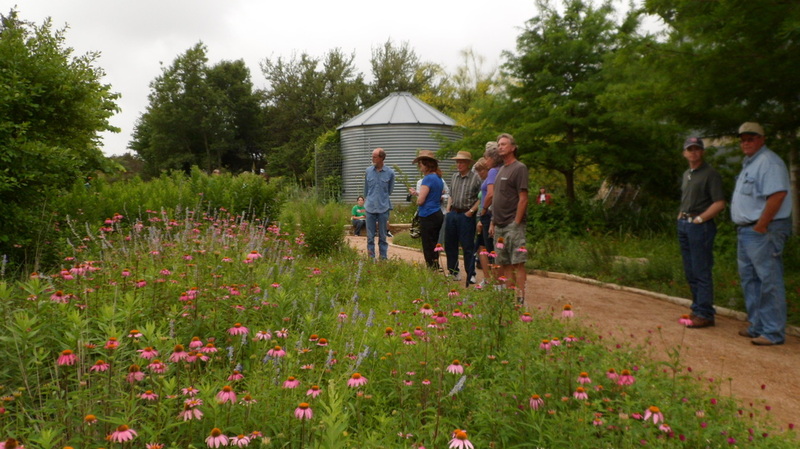 Classes are taught by Texas AgriLife Extension specialists, staff and local experts. The Gonzales Master Gardener training program begins in September and continues through May each year. Classes meet approximately every other Tuesday from 8:30 am to 12:30 pm. The cost of the class is $165 which includes the costs of textbook, all instructions, a soil sample, entrance fees for class field trips and a state required background check.